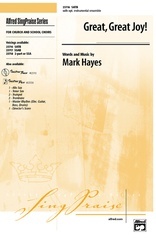 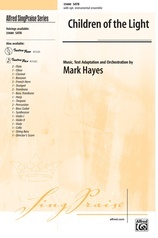 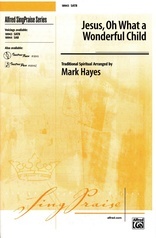 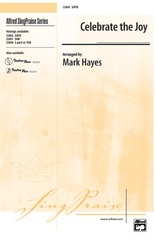 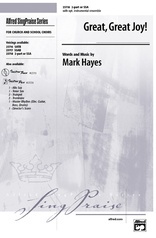 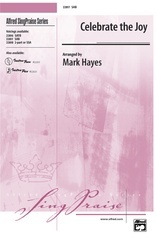 Mark Hayes has created a brilliant new Christmas work incorporating several traditional carols. 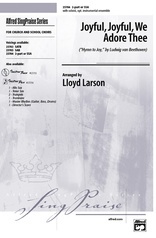 Opening with an a cappella (opt. 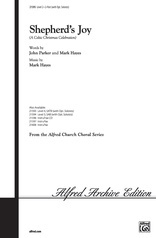 accompaniment) setting of the final phrases of God Rest Ye Merry, Gentlemen, it progresses to newly-composed, spirited music in gospel style. 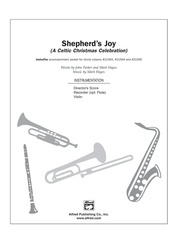 Skillful scoring drives the piece to a big finish. 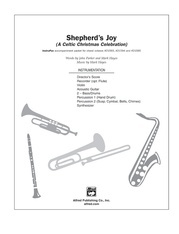 The outstanding InstruPax and InstruTrax CD are available separately. 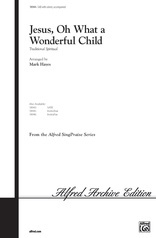 Wonderful for school or church choirs!